"...a deeply disturbing, thoroughly researched account that exposes the complicity of Hans Asperger in the murder of children suffering from what he called autistic psychopathy." 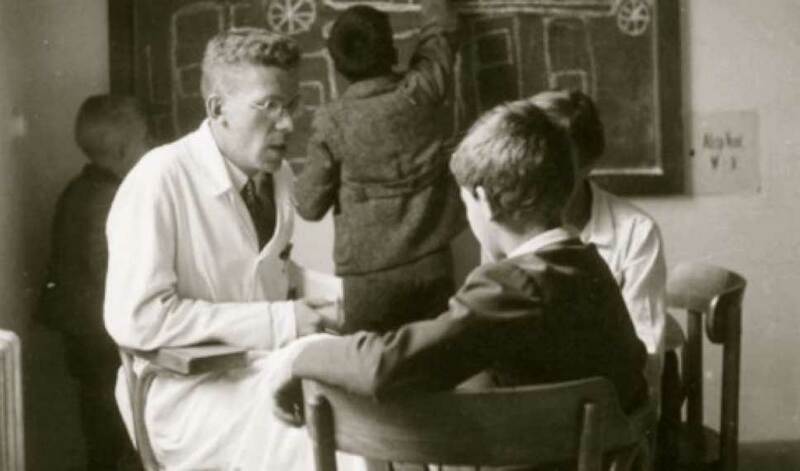 Doctor Hans Asperger with kids. 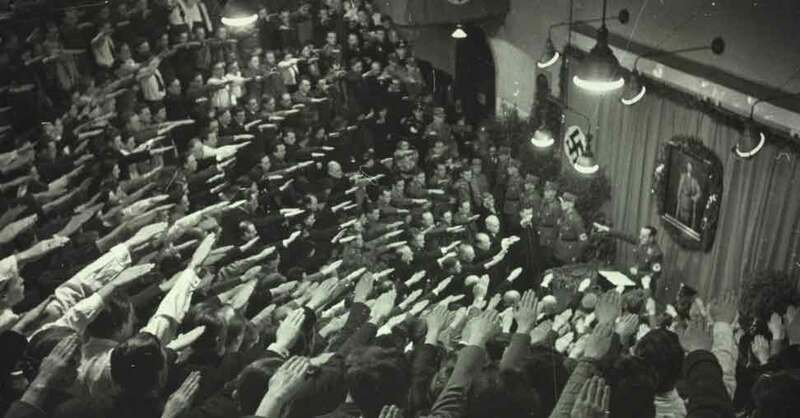 Inaugural lecture of Eduard Pernkopf, the new National Socialist dean of the University of Vienna Medical School, April 26, 1938. 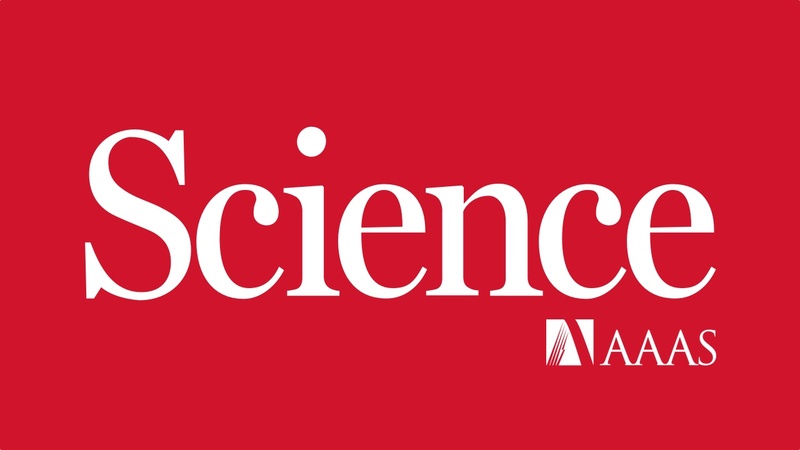 With vivid storytelling and wide-ranging research, Asperger’s Children will move readers to rethink how societies assess, label, and treat those diagnosed with disabilities. In the first comprehensive history of the links between autism and Nazism, Sheffer uncovers how a diagnosis common today emerged from the atrocities of the Third Reich. What we now call autism has surely been a part of the human condition for as long as human beings have existed. 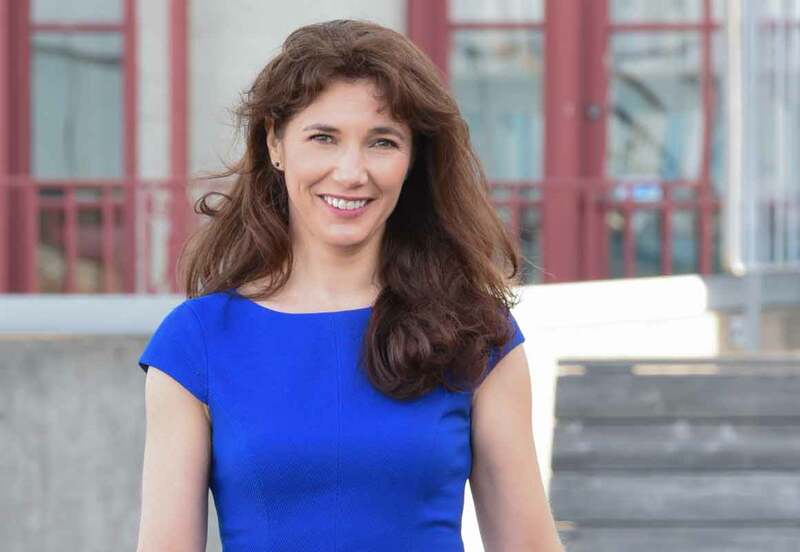 But the way different cultures understand, talk about and treat people who exhibit the symptoms of autism — difficulty or disinterest in social interactions, repetitive behaviors and language impairments — can vary widely. 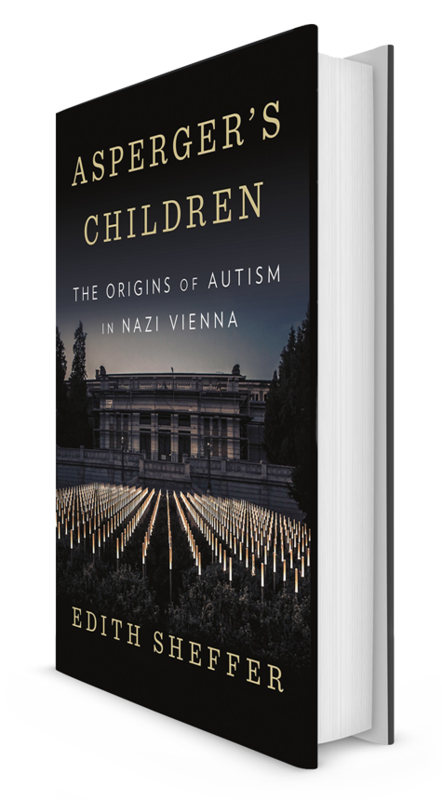 After all, writes historian Edith Sheffer, “diagnoses reflect a society’s values, concerns, and hopes.” In “Asperger’s Children: The Origins of Autism in Nazi Germany,” Sheffer tells the story of the Hans Asperger, a child psychiatrist in Austria whose work before and during the Third Reich led to a broader definition of autism. For all press related to Asperger's Children & Edith Sheffer, please visit this page. 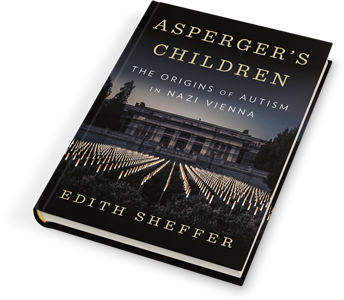 In this groundbreaking book, prize-winning historian Edith Sheffer exposes that Asperger was not only involved in the racial policies of Hitler’s Third Reich, he was complicit in the murder of children. Sheffer's prize-winning Burned Bridge: How East and West Germans Made the Iron Curtain, challenges the moral myth of the Berlin Wall, the Cold War’s central symbol — revealing how the Iron Curtain was not simply imposed by Communism, but emerged from the everyday actions of ordinary people.